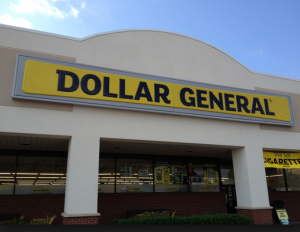 Here are the Dollar General scenarios for Saturday 4/22. Which scenario is you favorite this week? Leave it in the comments below. If you have a hp printer you can join instant ink. Depending on your plan, they send you ink automatically when you start to run low. Plans are $3-10. Loved the digital scenario! Should definitely do more!